B&B Aquavit is the ideal base to discover the region. You can stroll along the beach or take some beautiful bike tours around the countryside. We'll be happy to advise you on restaurants, bars, or any activity or visit you may want to do while staying with us. No experiences yet with B&B Aquavit. Be the first! 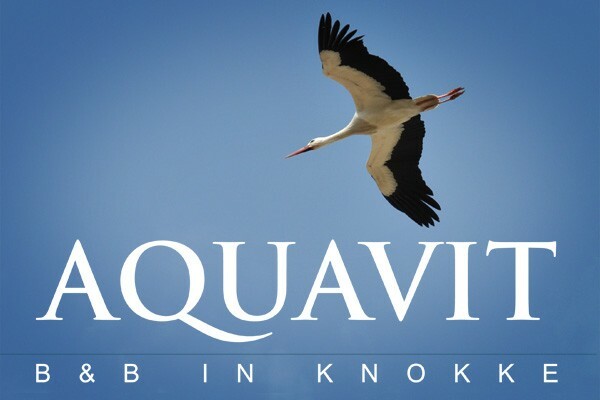 Did you stay in B&B Aquavit? Let us know what you thought about it and help others to make the right choice! * I confirm having stayed in B&B Aquavit. Find other bed & breakfasts in Knokke-Heist, all bed & breakfasts in Belgian Coast or all bed & breakfasts in West Flanders.